How are the pre-show winners announced? All the non-televised awards? Just on Twitter? - Pop duo is pretty much on lock after that Maroon 5 mess at the SB - "Girls like you" was the only real competitor if we're honest..
- Visual Media seems possible, greatest competitor who could acutally get it is "All the stars"
- SOTY for me this will be a 50:50 chance of "This is America" or "Shallow" maybe, we're lucky. - ROTY probably will be "This is America" or "I like it", even "Rockstar" could take it home. The Shift to Hip Hop/Trap is undeniable, While TIA has a strong Message, ILI is playin with sound of latin music that starts to rise, Rockstar was a big Smash, and that's why Shallow pausible doesn't get this one. - Best Pop Vocal Performance surely "Rockstar", "Havana (Live)" and if Ariana wouldn't stepped out "God is a Woman" would take this one for sure. Joanne sweety doesn't stand much of a chance tbh. 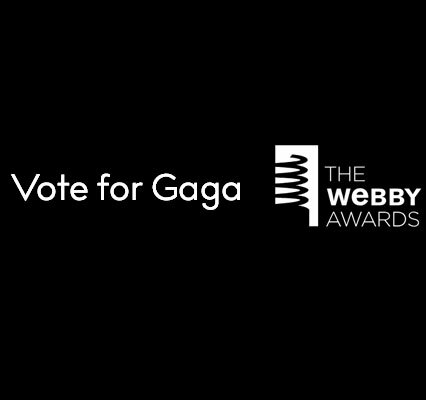 Either way - This will be a Exciting Night for Gaga! Its going to be close is also got Cardi, depends on how much Pop support Gaga or not as Shallow isnt Pop Pop but Cardi is a rapper so.